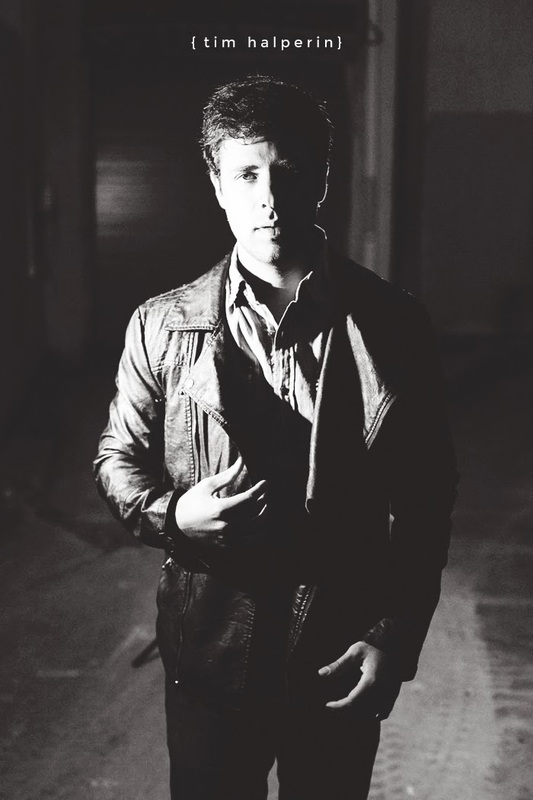 Tim Halperin is not only known for his amazing voice on American Idol, he is also so graciously going to be putting on a concert at HopeSpoken! A few months ago I had the chance to meet him in Dallas and it was so incredible to hear about his new work and especially this sweet song he wrote "Dear Sophie". That's a free download, friends! He just released his new album and I am so excited to share it! It's so fun having creative friends using their gifts. You can find Tim's new album, Heart Tells Your Head, here! Here is a video Chris Wiegand made of one his songs awhile back!